It’s never been easier to rid your house of unwanted rubbish than with our specialists. Highland Lads are based in Fort William, Inverness-shire, and offer effective disposals for household waste across Scotland. A full rubbish removal service is available. Perfect if you have a garage, attic, shed, office, shop or outbuildings that you need clearing. We really do take care of everything and even supply the boxes to move your items. Don’t stress when you need to quickly clear a house. Just call on our experts and we’ll happily take charge. When a family member passes away, our staff fully understand how upsetting it is to clear her or his home. We take complete control of this task for you and handle each job with sensitivity and tact. 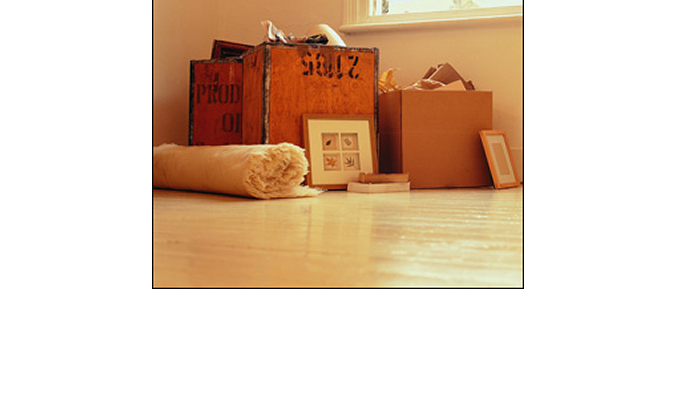 Our removers recommend taking time to go through possessions prior to our visit, and take out what you want to keep. Cleanse your home with Highland Lads. Rid yourself of unwanted furniture and ornaments by enlisting the services of our experts. When moving home, it is often important to downsize on possessions, which is where our staff come in. From fridges to electronics, we’ll dispose of everything in your home, including garden waste when required. Our specialists carry out full loft and garage clearances, so you’re free from all unwanted clutter and fresh for a new start. Highland Lads do not offer a service to remove builder’s waste. It couldn’t be easier to arrange your clearance. Our specialists come direct to you and see what needs to be removed. We offer an accurate quote and set a date to come and clear. Rest assured that during the removal, you needn’t lift a finger. We come equipped with our own van and take everything in one easy procedure. Your goods are always disposed of responsibly and recycled whenever possible. We also donate goods to local charities, so someone else may benefit from your goods. Contact Highland Lads for effective removals of household waste to rid your home of clutter and get you ready for a fresh start. We are now accepting card payments.